For the avid reader, a bookmark is essential. Real books – paper and print, have their own magic and bring new worlds to life. 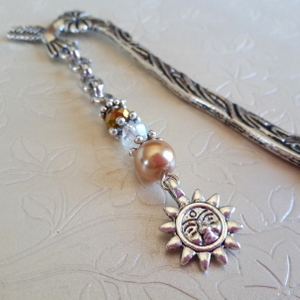 A gorgeous bookmark is a great way to round off your fantastic experience. Whether you are buying for yourself as a gift, or to spoil someone else, you are sure to find the perfect item in our beautifully handcrafted range.